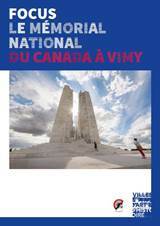 The Canadian National Vimy Memorial is a powerful landmark for our area. Like a beacon, it towers over the Lens plain with its two columns. 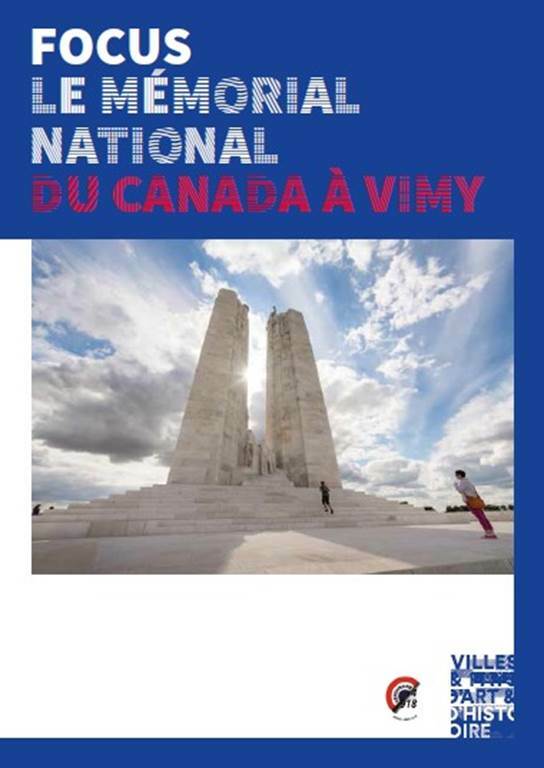 An emotional symbol and a symbol of Liberty, for Canadians it is also the symbol of the birth of their Nation. Vimy Memorial and the Dud Corner Cemetery/Loos Memorial at Loos-en-Gohelle.